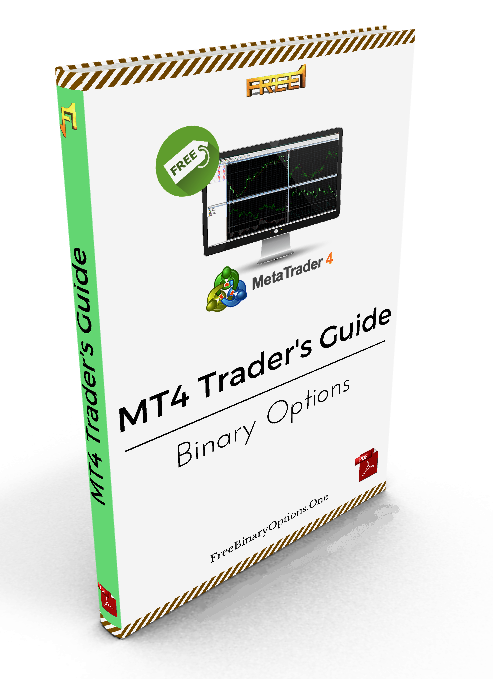 The MetaTrader 4 Binary Options Guide. 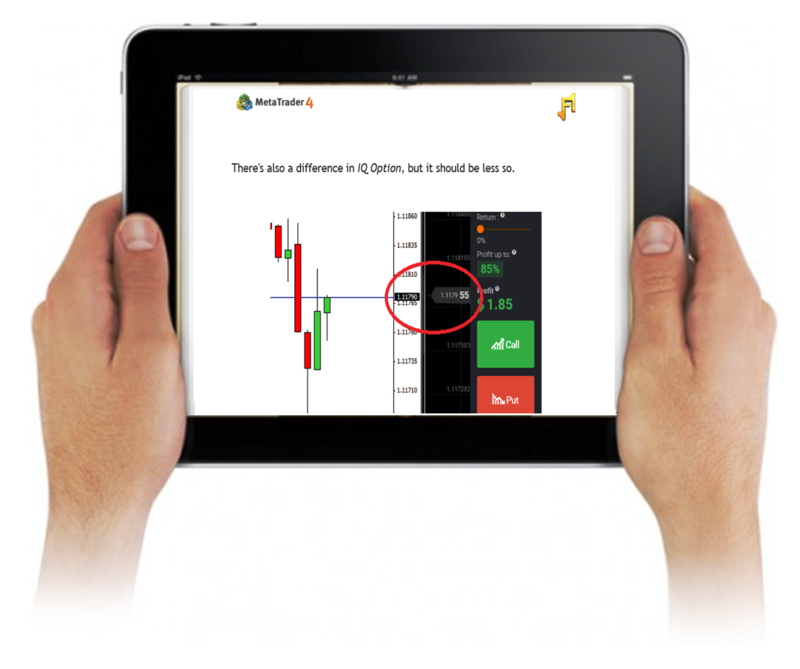 A must-have for beginners, helpful for experts. 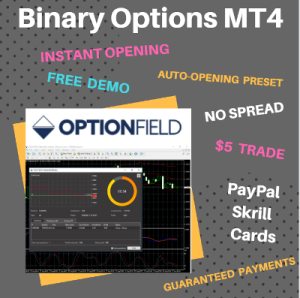 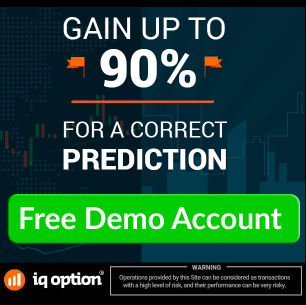 With a subscription on the FreeOne site, you will receive the Metatrader 4 Trader’s Guide and quality tutorials, strategies, indicators, all free of charge.